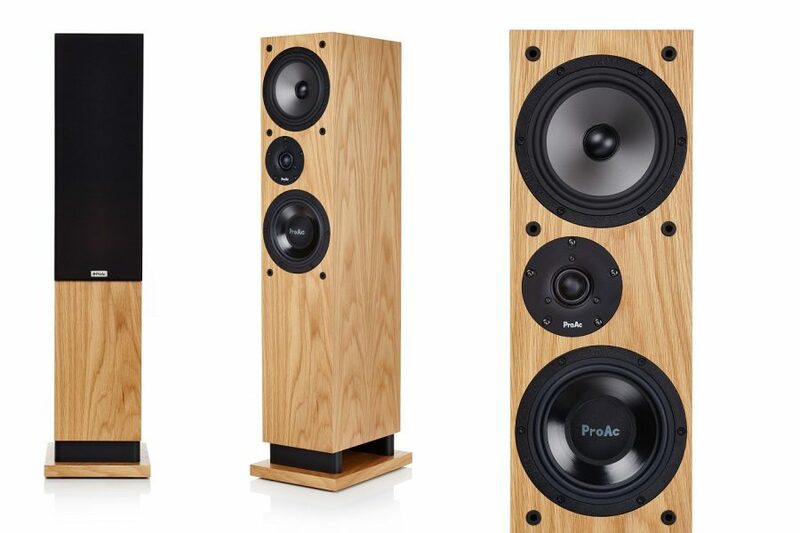 ProAc loudspeakers are well known for meticulous attention to detail in selecting diaphragm materials for their drive units; cone movement is of course what creates sound so arguably the most important feature of any speaker. The new Response DT8 goes one step further, matching cone material to frequency for each drive unit. One 6.5″ bass drivers uses pulpmica for exceptional bass performance, the other polypropylene for optimal mid-range. These two drivers work in tandem with the silk dome tweeter and a brand new specially designed crossover (by Stewart Tyler himself, naturally) to create a truly innovative loudspeaker. And more importantly, to produce a delightful, detailed musical performance. At £1950, the DT8 takes it’s place as entry level in the ProAc Response range but trust us, it is far from entry level in performance.